The Grace - Regal and majestic, reminiscent of old-world European opulence, the Grace Residences radiate sophistication and elegance. Whether it’s the magical, award-winning gardens, the sculpturesque craftsmanship, or the state of the art biometric technology, the Grace represents the finest in Vancouver urban elegance. 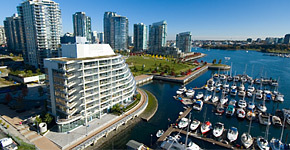 The Silver Sea - Not to be mistaken for a 6-star luxury liner, the Silver Sea shines brightly on False Creek’s North Shore. Each suite possesses marble flooring, direct elevator access, panoramic views, and fibre-optic technology. What’s most outstanding about the Silver Sea is its Club Oasis Amenities: massage and spa room, 80 foot indoor pool, and hollywood-style screening room. 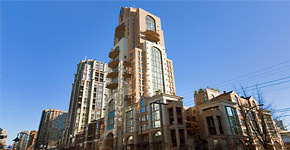 The Callisto - Like it’s counterpart, the Carina, the architecturally award-winning sail-shaped Callisto on Coal Harbour’s waterfront, exemplifies the urban cosmopolitan lifestyle. The Callisto is epicurean heaven with its gourmet kitchens, deluxe appliances and granite countertops. 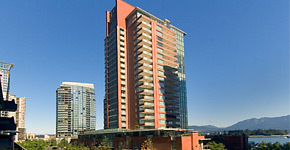 World-class amenities like 24 hour concierge and state of the art security abound. 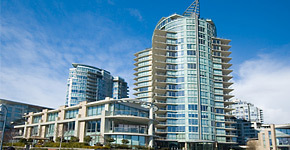 The Carina - From a dramatic waterfront location to stellar views and its curvilinear - sail-like - shape, the Carina reflects Coal Harbour’s maritime setting. Trend-setting luxury and modern sophistication emanate throughout the complex. 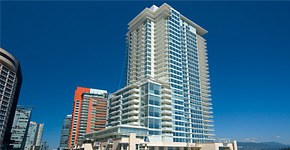 State of the art facilities and high-end finishings add to the prestige and splendor of the Carina. The Concord - Surrounded by water on three sides, each home features spectacular unprecedented views of Vancouver’s south shore and Granville Island. The Concord exudes modern elegance with its private double car garages, 24 hour concierge, penthouse finishings and built in fibre-optic technology. 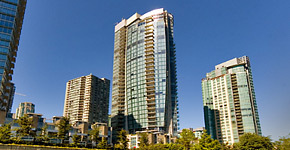 Two Harbour Green - The second tower of Harbour Green Place, Two Harbour Green ceremoniously shimmers on Coal Harbour’s waterfront. 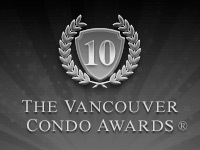 It delivers unsurpassed luxury with its Italian cabinetry and tiles and polished granite countertops. 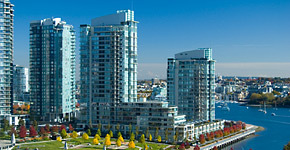 Floor to ceiling windows ensure stunning views of Stanley Park and the North Shore. 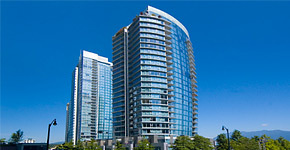 One Harbour Green - Situated on 8 acres of lush landscaping, boasting unobstructed views of Stanley Park and the North Shore, 24 hour concierge, ergonomic kitchens, amenities like a 25 meter pool and virtual golf centre, One Harbour Green glistens on Coal Harbour’s waterfront. 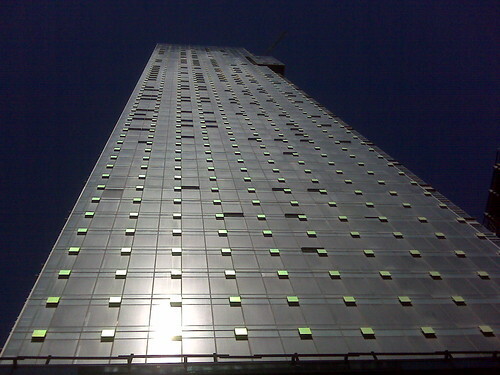 Flawless contemporary design echos throughout the glass and travertine tower. 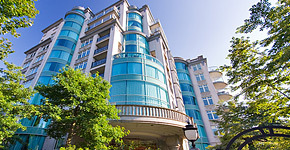 The Kingswood - With its European sensibilities and noble English gardens, the Kingswood offer its residents lush serenity in Vancouver’s exquisite South Granville neighbourhood. One of the first to set the standard for luxury living in Vancouver, residents are treated like royalty with a 24 hour concierge and five-star amenities. For sponsorship information, please contact Ian Watt at ianwatt@ianwatt.ca .